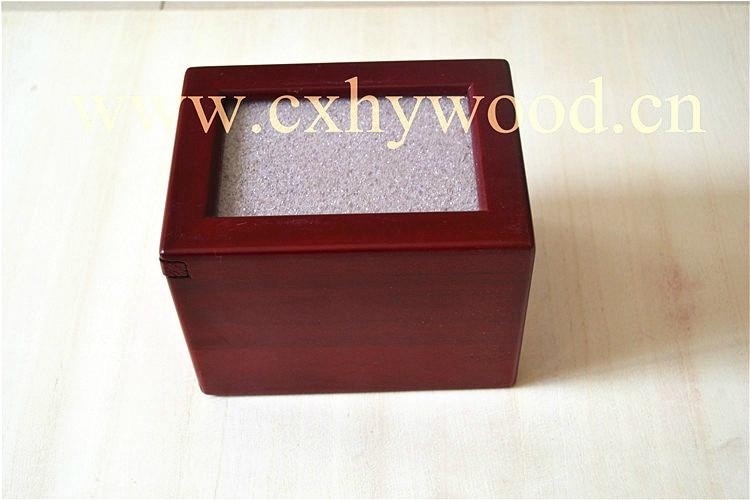 Size Different size can be customized as per your requirement. 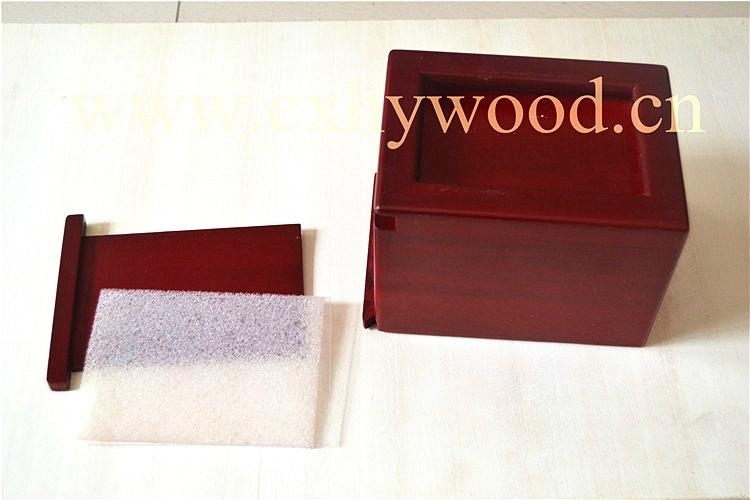 Color Natural or stained or painted as per your requirement. Logo Can be printed,hot stamped or laser engraved. 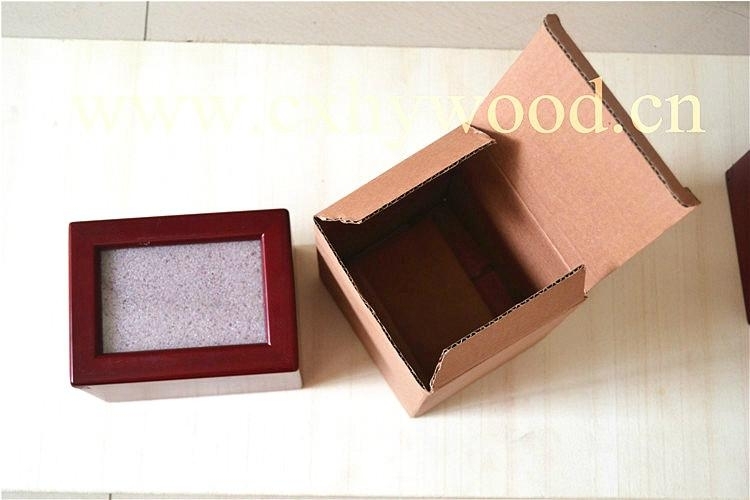 Usage Promotional gift,decoration,storage or any other usage you may like. 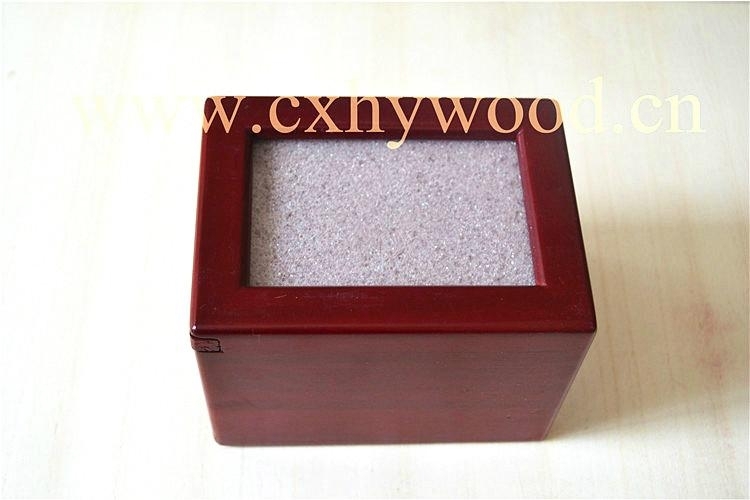 Sample 3-5 days,sample fee can be free. Trade terms EXW,FOB or CIF. Packing︰ Each by one polybag,and then by outter exported carton. 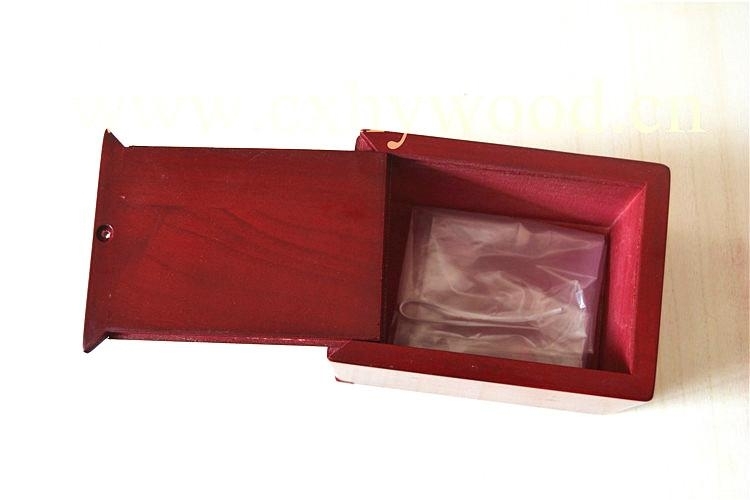 specifications︰ Small,medium and large sets,different size can be customized as per customers' requirement.